Pilates Classes in Shifnal, Shropshire on Wednesday evenings. In joining any of my group classes you are committing to a block's worth of movement experience which allows you to really invest in your long term health and wellbeing and make a positive change. My classes are semi private so you will always have individual attention and hands on teaching in a way that keeps costs low - limited to 6 per class. As such I ask for a 6 week sign up to encourage continuity and a social and friendly atmosphere. You don’t need to bring your own equipment or mat as these are provided for you and small Pilates equipment is added to give more variety. In School summer holidays a book by the week is available for current clients only to allow for full flexibility whilst you go on your travels. For the most bespoke experience choose either 1:1 or 1:2 sessions (coming soon). Move with efficiency, freedom and joy experiencing high quality intelligent exercise. Ideal for those who prefer very gentle movement, want to wind down from a busy day or want to develop an enhanced mind body connection. Also an ideal place for those currently working through injury (on medical clearance from your medical professional) or for those who have spinal conditions or pathologies. Wednesday evenings in September at 6pm at Idsall School Shifnal. 55 minutes. An inclusive environment and welcoming atmosphere to learn the basics of Pilates mat work. Putting strong foundations into any movement practise is essential to ensure that as you become more confident and perform more choreographed movements you do so from a strong base. Small props will also be used and further challenge given to those who are ready. This class will be running from Idsall School, Shifnal on Wednesday evenings at 19.20, 55 minutes. The well-being of your people is critical to limiting time off work and getting the best out of them. But often, employees can struggle to find the right exercise to fit in with their busy lifestyle. Pilates can soothe or energise and classes form strong team bonds. 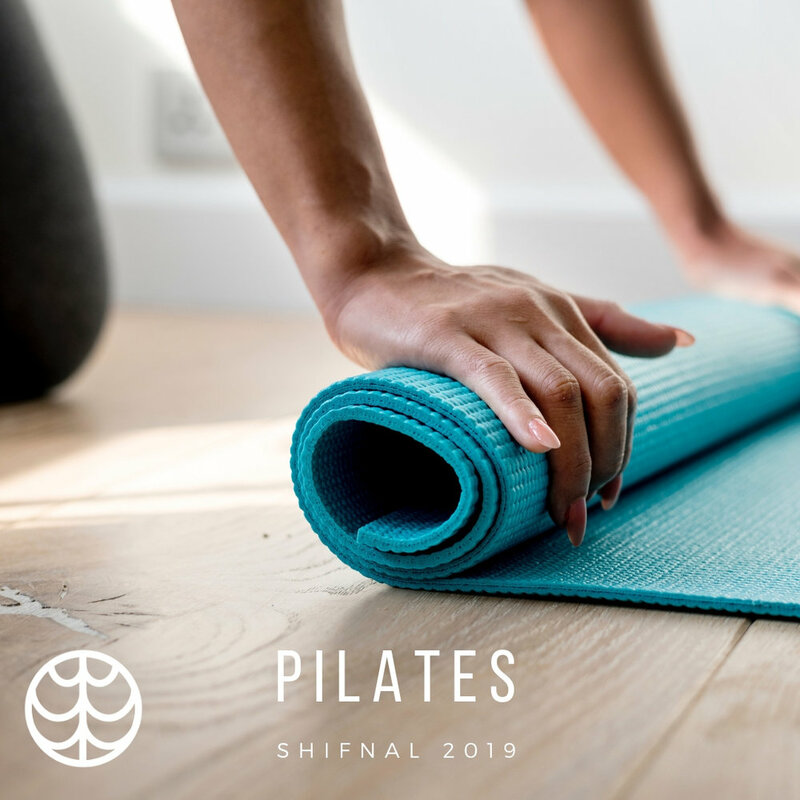 My style of Pilates focuses on breathing and fluid movement - improve your employees physical and mental wellbeing to maintain as part of your wellbeing strategy for your most valuable resource. Arrange a bespoke session by contacting me directly.